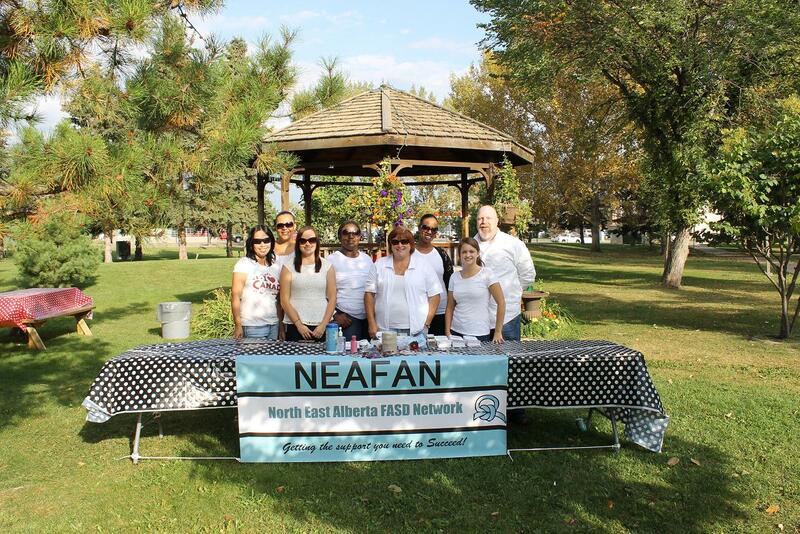 The North East Alberta Fetal Alcohol Network (NEAFAN) is one of twelve FASD Service Networks set up across Alberta to enhance FASD services and supports for those affected by FASD and their caregivers. These networks are tasked with developing and enhancing FASD services and supports to address the impact of FASD on individuals, families and communities in a community-based, collaborative model that engages with key stakeholders on an ongoing basis. NEAFAN operates within the Wood Buffalo Municipal Area including Fort McMurray and Surrounding Communities. Alberta government is committed to reducing the incidence of FASD and improving the quality of life for those living with FASD and their families/ caregivers. The service network program was established under the framework of the Alberta FASD Cross Ministry Committee (Alberta FASD-CMC) as part of its FASD 10 year Strategic Plan. This Plan lays out the direction for a provincial plan to prevent the occurrence of FASD and support those affected by it. People with FASD are capable. Women at risk of having a child with FASD also need our support. How we talk about FASD matters.